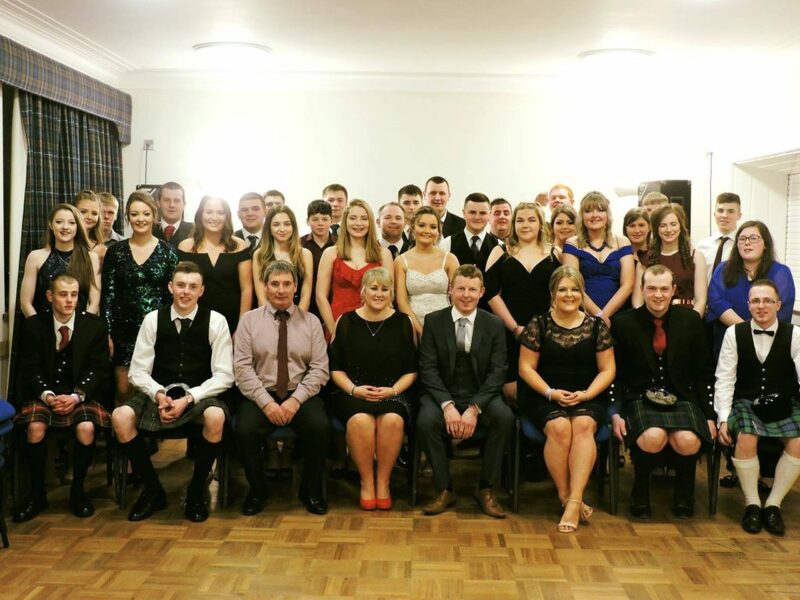 Mid Deeside Young Farmers is a local youth organisation with a rural theme and agricultural ties. Our unique organisation led by the members for the members, has encouraged members to think and speak for themselves. Membership is open to anyone between 14 and 30 years of age. The current motto ‘Not just for those who wear wellies’ enhances that the association is not just for farmers, and many of the current members do not work, live or indeed come from a farming background. 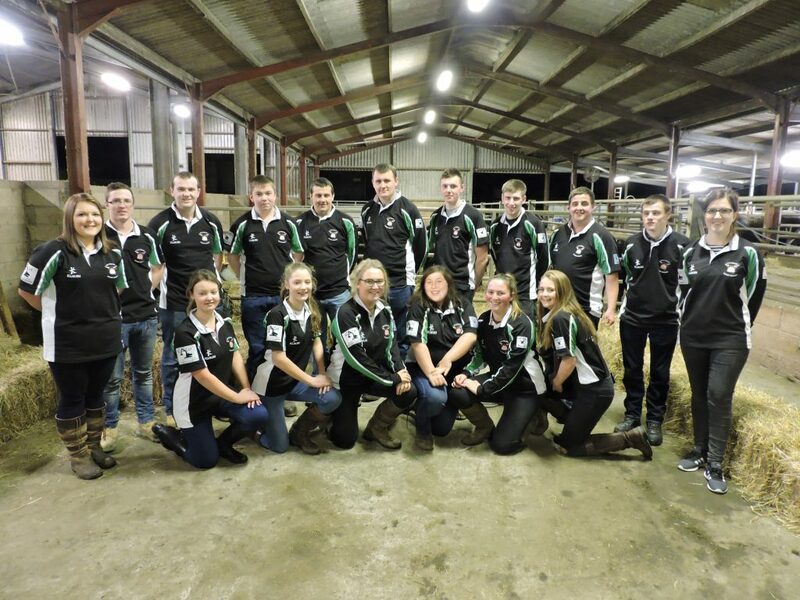 Young Farmers is for anyone who would like to be part of a youth organisation where they can gain personal development that will undoubtedly benefit them during their time as a Young Farmer, and in their future. 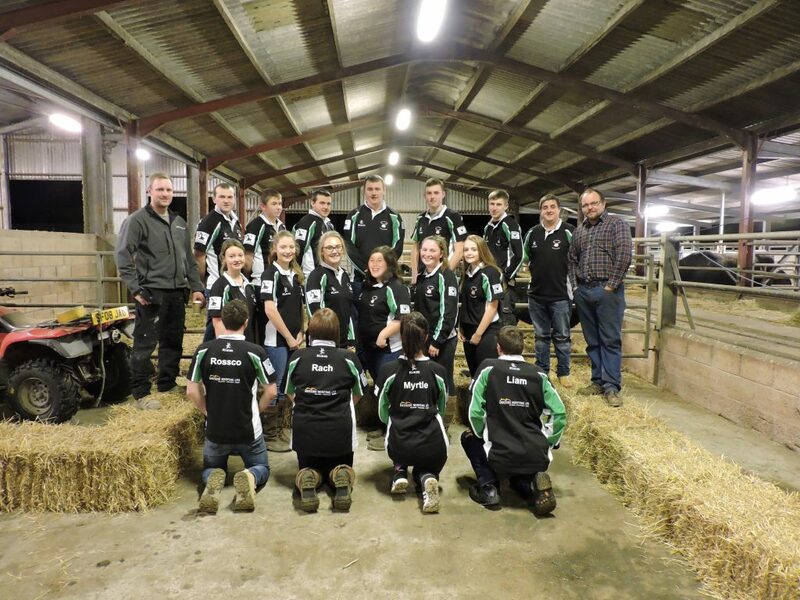 Activities range from stock judging and art & craft competitions to sport events, drama, farm/producer visits and dances. However, members can gain as much or as little out of the association as they wish, there is no requirement to take part in any element. If you are interested in joining the club or would like to find out more information, please get in touch with Rachael Reid on 07880 523483 or Eric Smith on 07553 723721 or email middeeside@hotmail.co.uk.